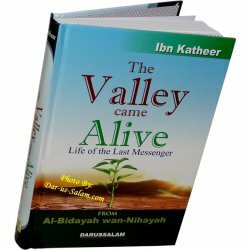 Darussalam is proud to present the abridged English translation of the classic work: Al-Bidayah wan Nihayah, focusing exclusively on the life of Prophet Muhammad (peace be upon him). 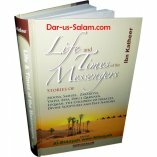 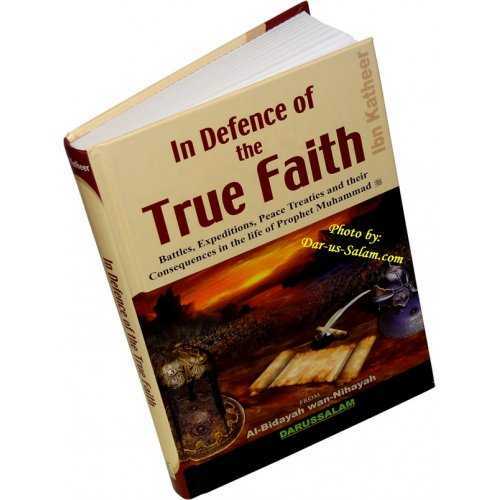 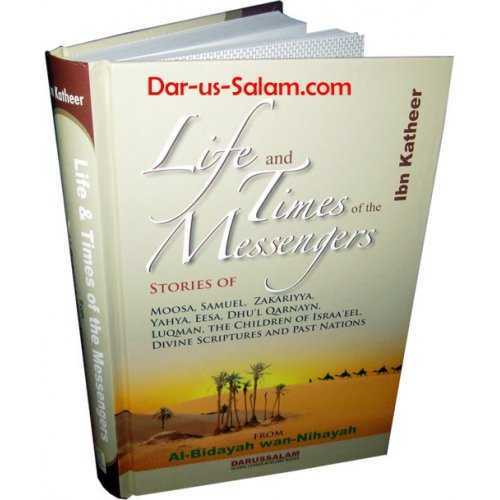 This volume contains a detail account of the life and times of the Messenger of Allah taken from a number of historical and traditional sources. 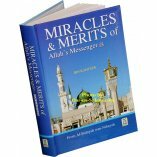 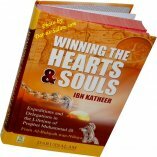 The book reports the events of his blessed life, his battles, military campaigns, the delegations that met him, and sheds light upon the unique exemplary qualities, virtues and signs of his Messengership that make him a guide and role-model for all of humanity until the end of time. 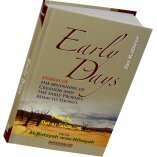 A1-Bidayah wan Nihayah (The Beginning and The End) by the renowned scholar Abu Al-Fida 'Imad ad-Deen lsma'eel bin 'Umar ibn Katheer, is considered one of the most authoritative sources on Islamic history.